Ultraceuticals’ Ultra Brightening Serum has been named the Best Anti-Ageing Product at the 2016 My Face My Body Awards. 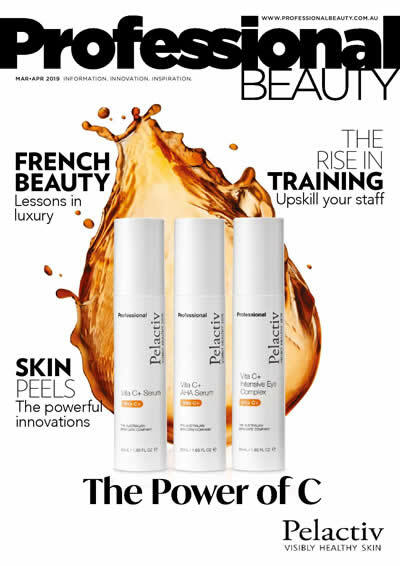 Described as an advanced brightening formula designed to reduce hyperpigmentation and enhance clarity, the serum has already won two awards (Allure Russia Best Brightening Product in 2013 and marie claire’s Best Skincare Product – finalist – in 2013). 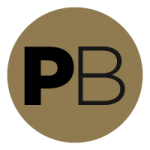 “We are thrilled to be recognised in this category as it’s more than just a popularity contest, but a credible category based on our extensive panel testing and delivering real visible results to our customers,” says founder Dr. Geoffrey Heber. He went on to say that it was Ultraceuticals innovative formulas and ingredients that had also lead to the company’s success. Their Ultra Brightening Serum contains a combination of Artocarpus lakoocha and Bearberry extract along with high levels of AHA and BHA (alpha and beta hydroxy acids). 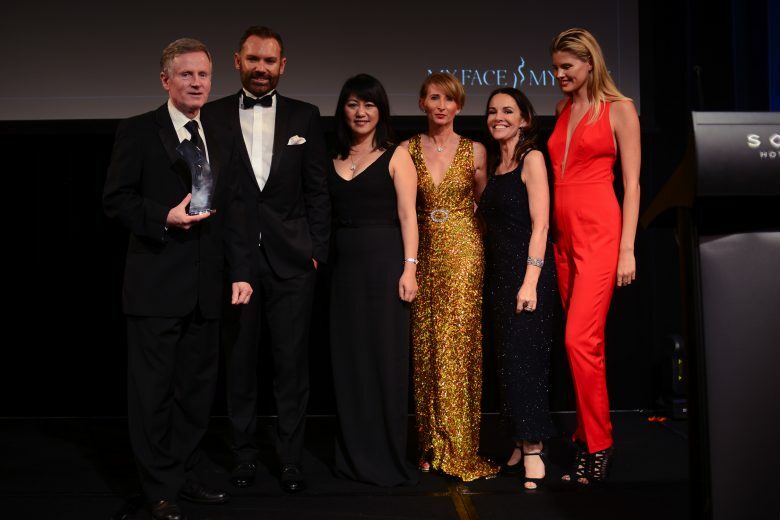 This isn’t the first time Ultraceuticals has been recognised at the My Face My Body Awards. In 2015, the company was awarded the Cosmeceutical Range of the Year and Best Customer Service by a Manufacturer or Supplier awards.